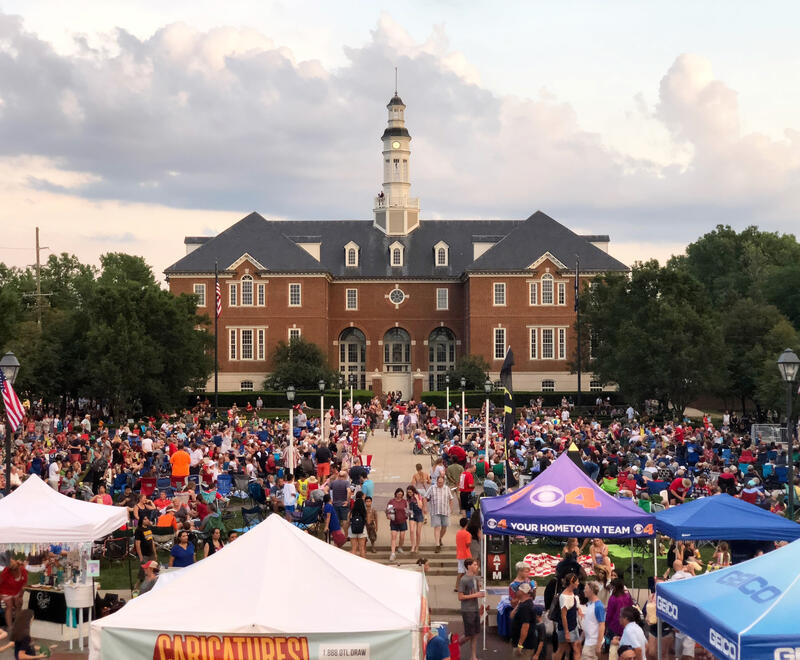 CarmelFest is Central Indiana's favorite festival for celebrating Independence Day! Come with your family and friends to enjoy tasty food, live entertainment, fun activity zones, a patriotic parade, and spectacular fireworks. It's a heartland tradition you won't want to miss! This all-volunteer led event is organized by the Rotary Club of Carmel. 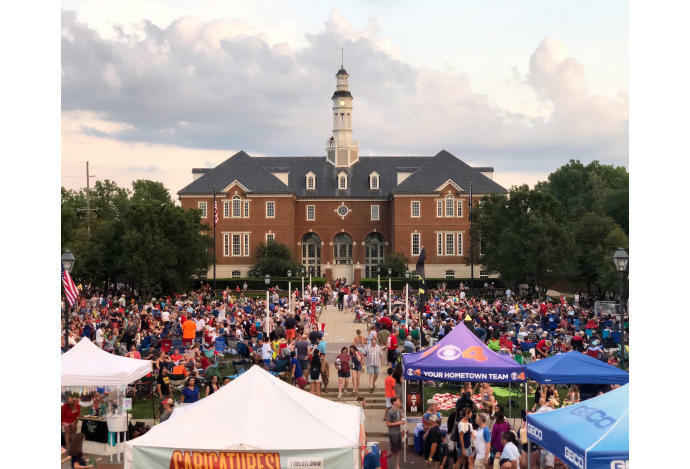 We are working hard to make CarmelFest 2019 a fun and memorable experience for everyone as we commemorate our country’s birth and celebrate freedom.